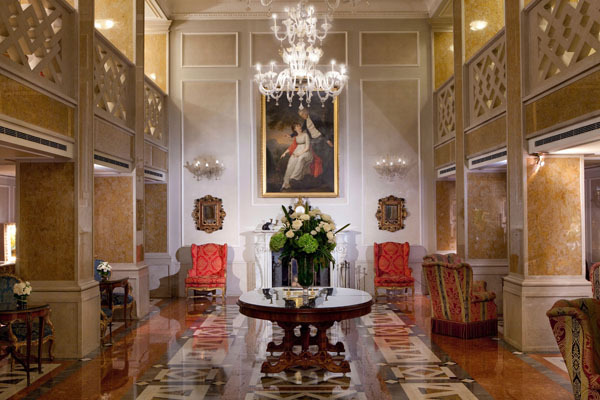 Residing in the very heart of Venice, Baglioni Hotel Luna is an incredibly intimate and beautiful property that is ideal for romantic getaways. Right on the water and only a few steps from St. Mark’s Square, the location is perfect for any traveler hoping to make the most of the various historic and artistic sights of Venice. in the pursuit of experiencing authentic Italian food and wine, look no further than the extravagant restaurant just an elevator ride away from your room. 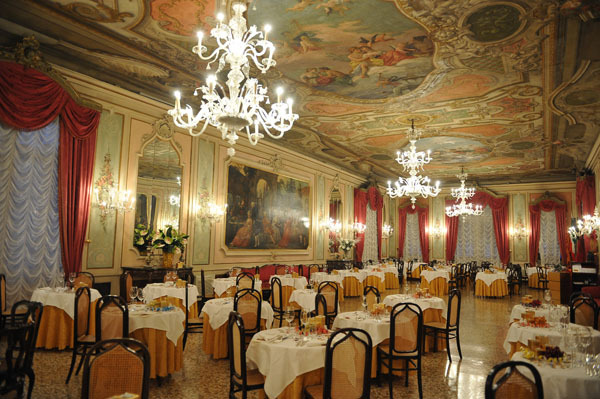 The Canova Restaurant, winner of the Fogher d’Oro and Gambero Rosso awards, offers the best of Venetian culinary tradition at your convenience for both lunch and dinner services. In addition, the price of booking a room includes a delicious complimentary breakfast buffet which is perfect to start your day off right before exploring the timeless beauty of Venice just outside the hotel doors.